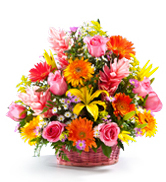 Thank-you flowers have long been a go-to gift for showing appreciation. 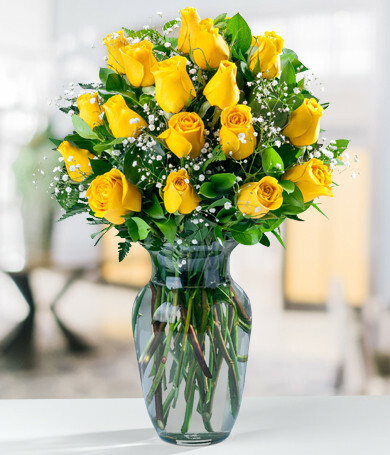 Whether it's for a job well done or to show your appreciation for kindness and service, our selection of thank-you flowers is guaranteed to delight, and stay fresh at least a week! 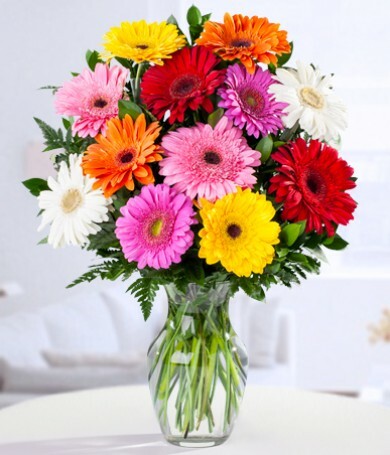 For the person who has everything, or someone who isn't expecting it, thank-you flowers can make their day. 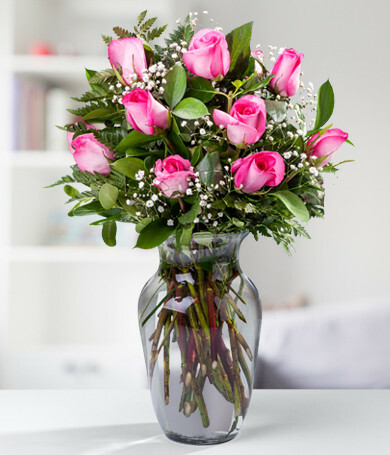 They're beautiful, thoughtful and practical—some come with vases that can be used over and over. 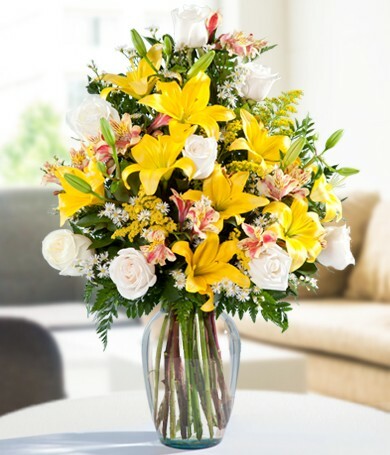 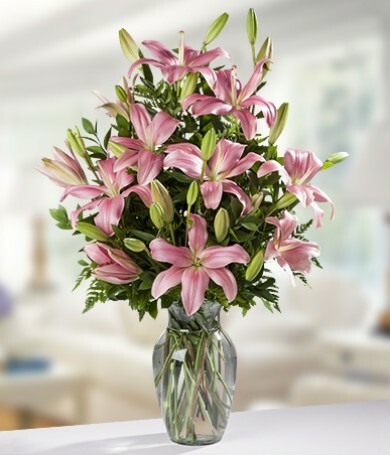 Whether it's roses, lilies or sunflowers, our thank-you flowers will bring smiles to the doorstep. 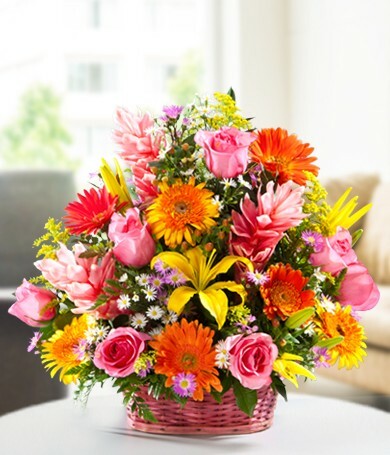 Everyone needs to be appreciated, so a gorgeous bouquet of flowers is your ideal way to show gratitude. 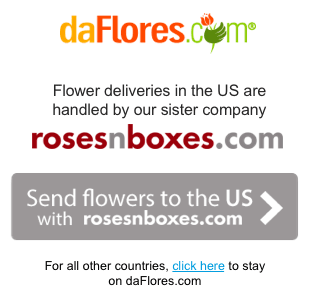 DaFlores flowers are hand-picked and arranged by expert florists, so you're in good hands with our selection. 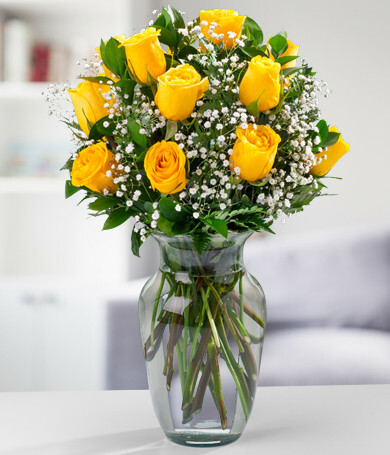 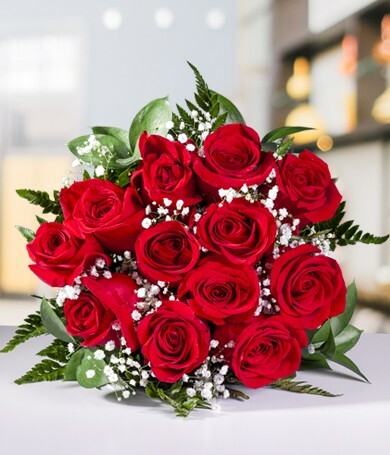 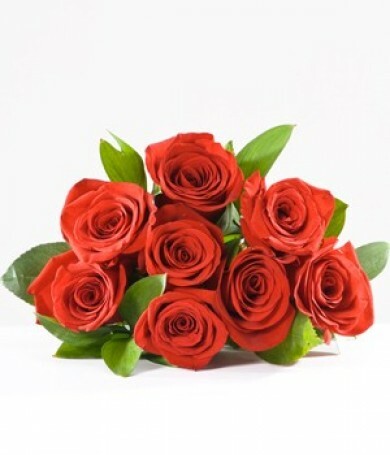 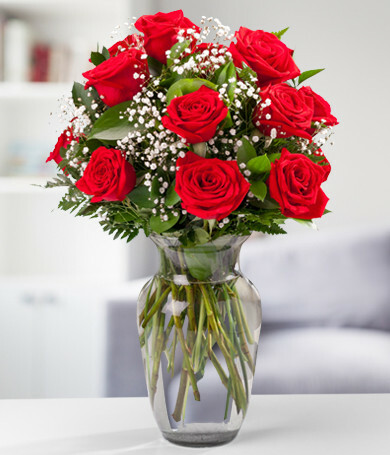 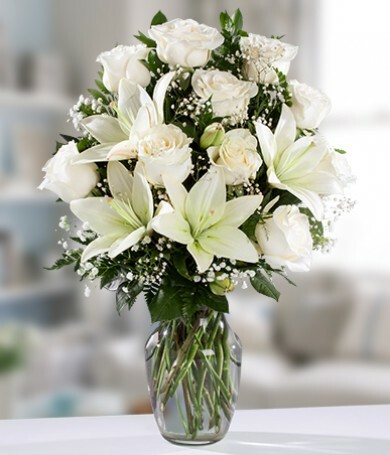 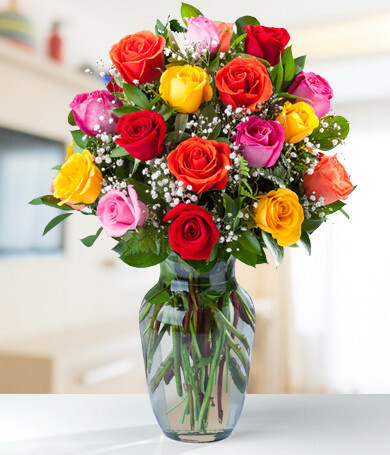 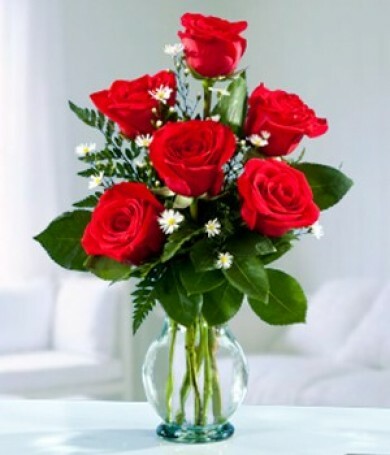 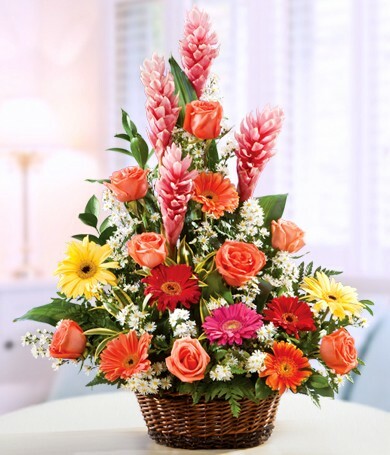 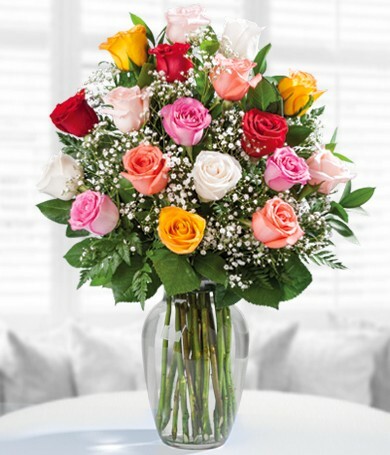 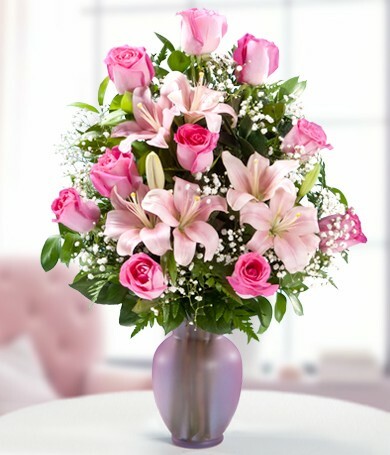 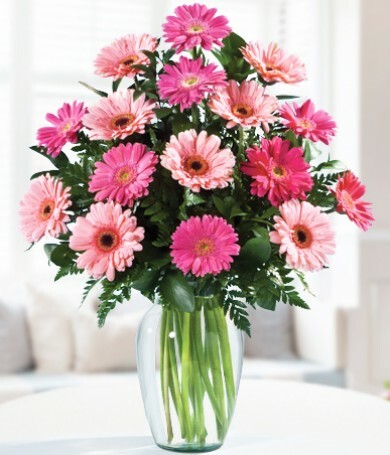 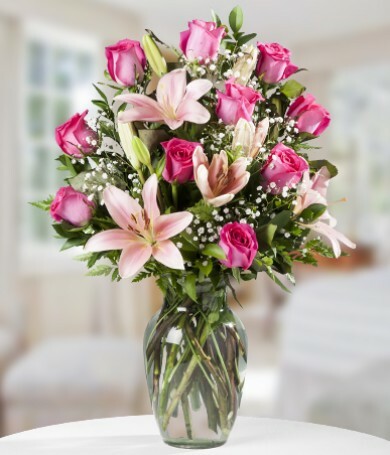 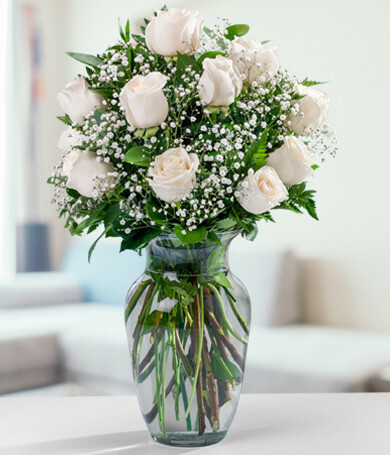 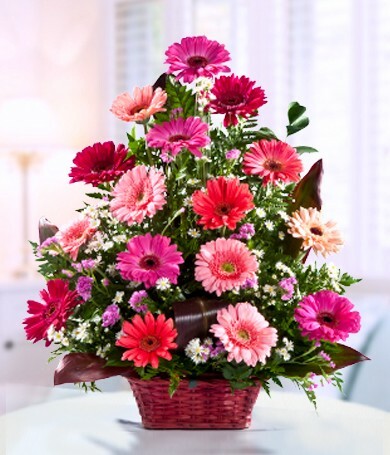 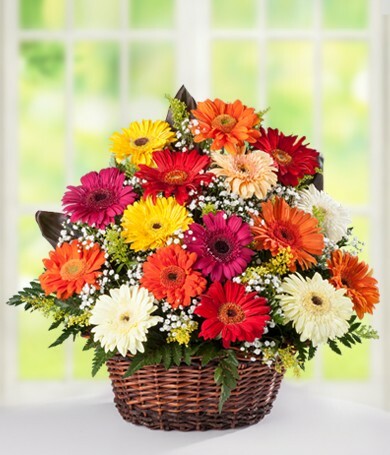 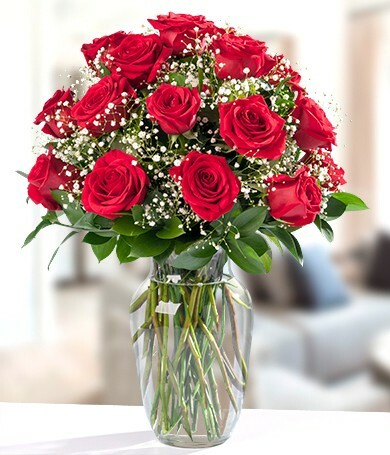 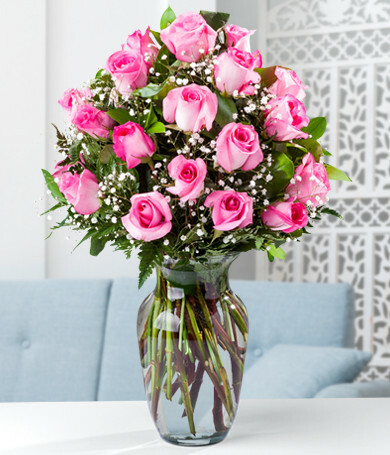 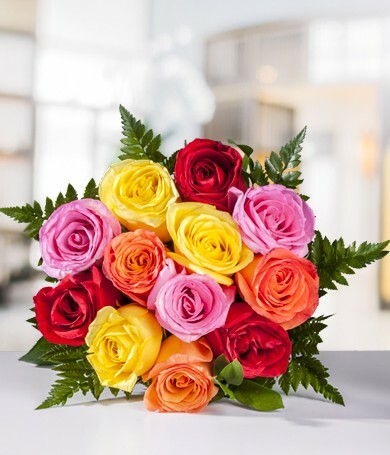 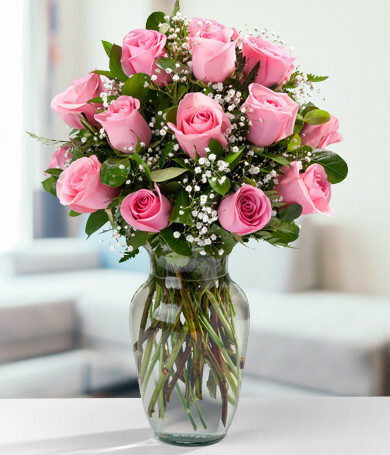 Browse thank-you flowers now and make someone's day! 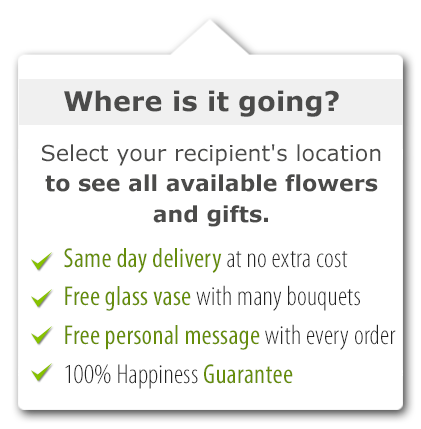 We'll do the rest, and bring your thank-you bouquet to the door.